And as much as they tried to write it into Felicity that people LOVED her haircut, Keri Russell’s hair was the other star of that show and it never looked the same (or good like that..ugh). But, regardless of the way it looked, I am sure you all know what it feels like to “pull a Felicity.” Or at least know someone that has “pulled a Felicity.” I did it in college. After a guy of course. Of course. Much like Felicity needed a change after Ben, I needed a change after the jerk in college blew me off. 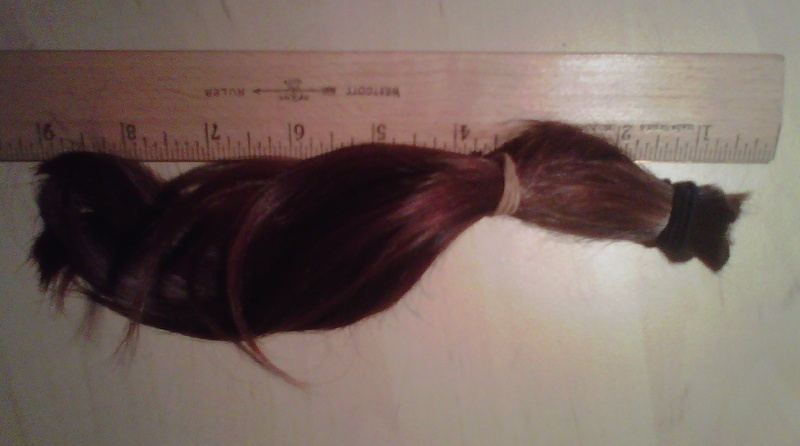 But rather than just chopping a bunch of hair off and sweeping it into the trash can, I wanted to donate it. Now it’s at this point in the story where most people go, “Oh, to Locks of Love?” And I answer, “No.” After doing a bit of research on hair donation, I wasn’t sure that they were really the best place for my donation…you can do your own research, or just read this interesting article from the New York Times to start (Lather, Rinse, Donate). So, as I had a personal connection to cancer, I settled on Pantene Beautiful Lengths. 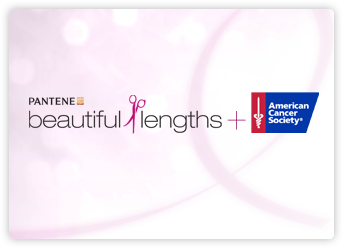 Pantene Beautiful Lengths is a partnership between Pantene and the American Cancer Society. 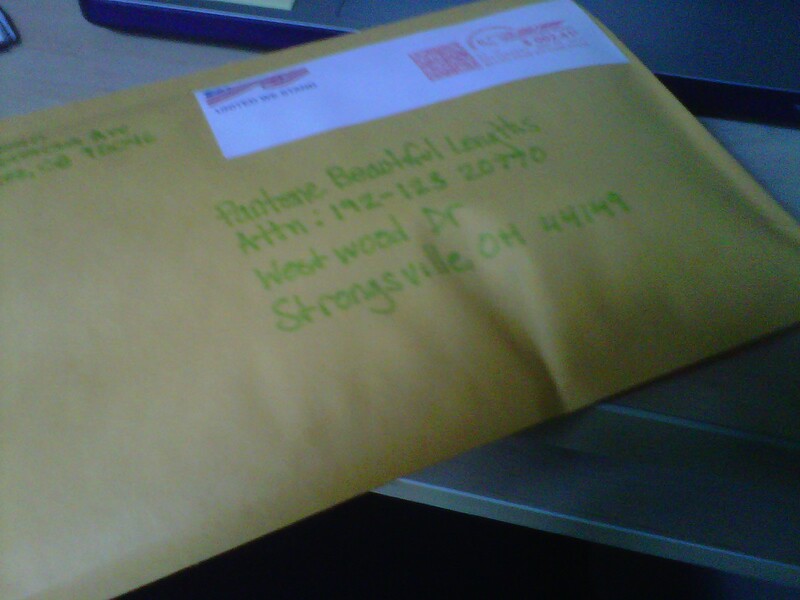 The hair that is sent goes directly to women affected by Cancer. Since they have started in 2006, 18, 000 free real-hair wigs have been made and donated to the American Cancer Society’s wig banks which distribute wigs to cancer patients across the country. They are currently the country’s largest donor of real-hair wigs through the American Cancer Society. So, this time I wasn’t really “pulling a Felicity.” I was really just trying to change things up minus the guy. 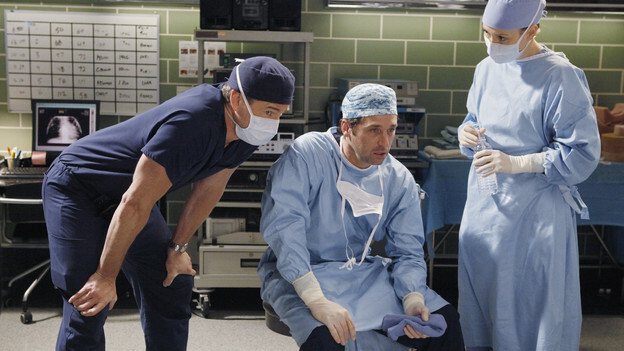 Who knows…maybe the guys will like the short haired look rather than the longer look? I don’t really care though because I was able to change things up and help out a great cause in doing so. And hair can always grow back. This entry was posted in We interrupt this Program and tagged American Cancer Society, Cancer, Felicity, George Clooney, Grey's Anatomy, Hair Cut, Hair Donation, Keri Russell, Pantene Beautiful Lengths. Bookmark the permalink.